Democratic Florida House of Representatives candidate Joy Goff-Marcil is launching her first internet video advertisement for House District 30, focusing principally on her support for public schools and her concerns over Tallahassee’s effort to pre-empt local decision powers. 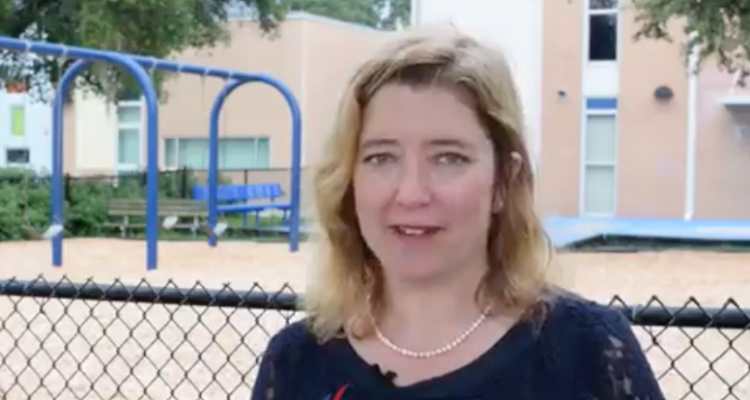 The two-minute, 13-second video features Goff-Marcil, a Maitland city councilwoman, standing outside the fence of Lake Sybelia Elementary School, talking at length about her concerns about what the Florida Legislature has done to public schools funding, with mentions of other school issues, and roundup of concerns about state pre-emption of school boards and local governements. 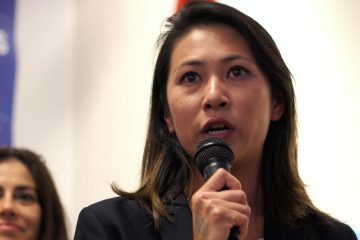 Goff-Marcil faces Clark Anderson and Brendan Ramirez in the Aug. 28 Democratic primary in HD 30. 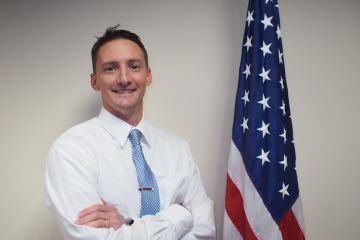 The winner takes on incumbent Republican state Rep. Bob Cortes. 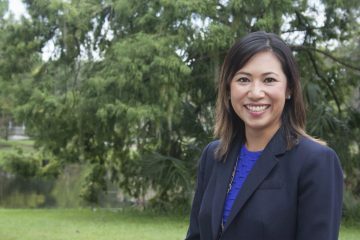 As she talks, the video breaks away for brief images of at least six other public schools in HD 30, which overlays parts of both the Orange County School District and the Seminole County School District. HD 30 covers south-central Seminole and north-central Orange, including parts of Altamonte Springs, Longwood, Casselberry, Maitland, Eatonville, and Winter Park.